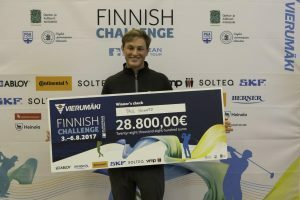 Paul Howard won his first European Challenge Tour title after the fourth round of the Vierumäki Finnish Challenge was cancelled following heavy rain in Finland. 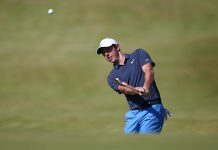 The Englishman went into the final day with a two-shot lead after rounds of 68-65-66, but after torrential rain flooded the course at Vierumäki Resort, the decision was taken to reduce the tournament to 54 holes. The 26 year old, who was only able to complete seven holes today, was emotional after Tournament Director Gary Butler broke the news that he was the champion. “I am speechless,” he said. 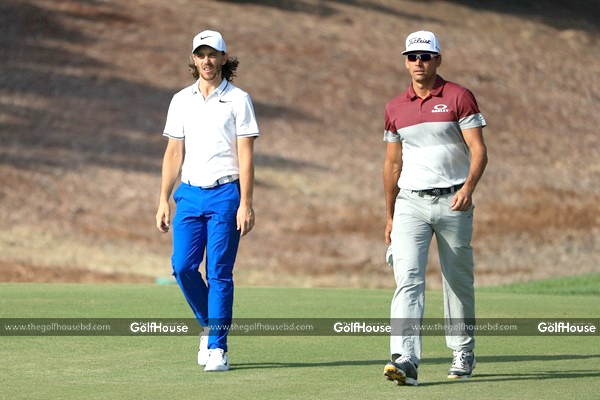 “I was very nervous starting my round this morning and although I played well those nerves didn’t really lift and I had just three-putted six and seven in the rain before play was called off – so it’s fair to say that I’m ecstatic that it has been cancelled. “I didn’t get over the nerves but felt that I was managing the situation. It was torrential out there and I am not surprised that it got cancelled. “I went to work in a call centre as I didn’t have any money after last season so this is massive – hopefully I won’t have to go back there anytime soon. “Last year I just missed out on having a full card whereas now I am going to get into every event, and I will afford to be able to go to all the events – so this is massive for me. “I can’t put it into words other than to say I’m absolutely chuffed. I have a lot of really good friends out here and it was great that they were all with me when I heard the news that I had won – that feeling was probably better than holing out on the last. 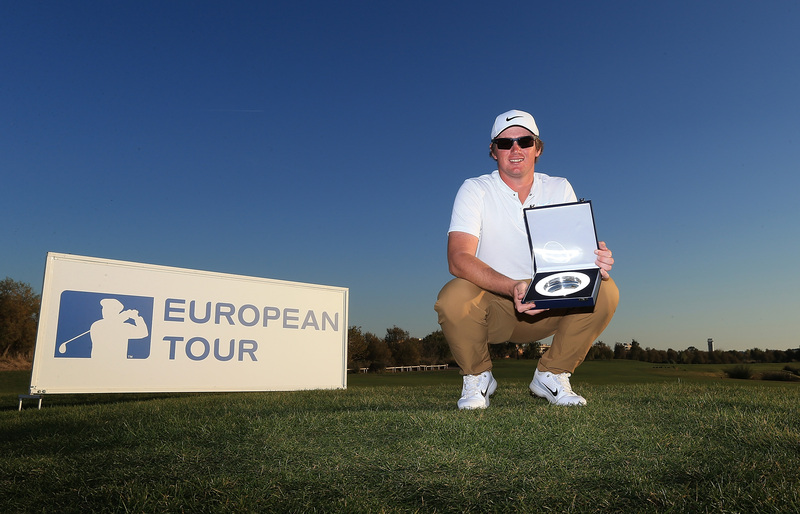 “My parents are going to be made up, everyone back at my home course and everyone I know is going to be ecstatic. “The goal this year was to win, as it was last year, and every other year before that. Although I won in a strange way, it is nice to know that I can put myself at the top of the leaderboard after three rounds. With victory in Finland Howard moves up 77 spots on the Road to Oman to 20th place. Sweden’s Simon Forsström, who finished two behind Howard in second place, also made a big move up in the Rankings, rising up 55 places to sit in 33rd position.